Nanoparticles are extremely small particles that can be modified for a variety of uses in the medical field. For example, nanoparticles can be engineered to be able to transport medicines specifically to the disease site while not interfering with healthy body parts. 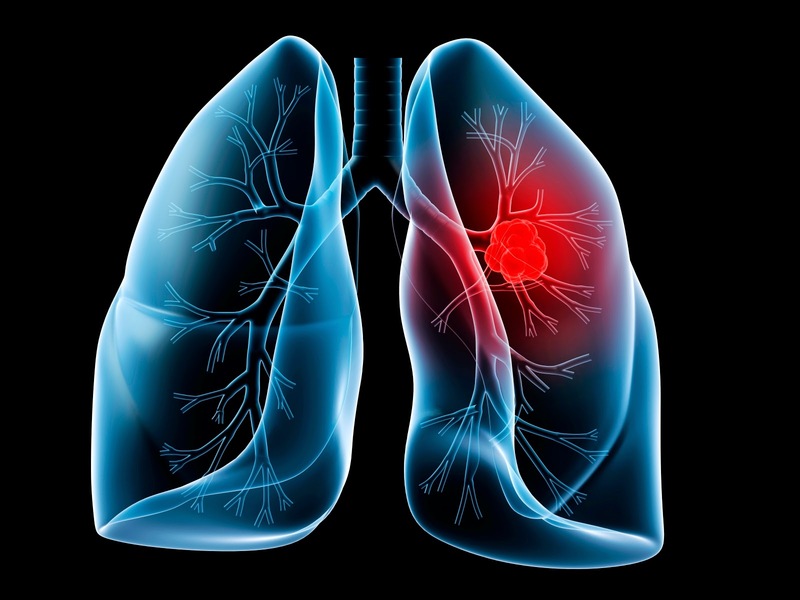 Now researchers have developed nanocarriers that only release the carried drugs in lung tumour areas. The research is published in the journal ACS Nano. Tumour tissue in the lung contains high concentrations of certain proteases, which are enzymes that break down and cut specific proteins. The scientists took advantage of this by modifying the nanocarriers with a protective layer that only these proteases can break down, a process that then releases the drug. Protease concentrations in the healthy lung tissue are too low to cleave this protective layer and so the medicines stay protected in the nanocarrier. The researchers observed that the drug's effectiveness in the tumour tissue was 10 to 25 times greater compared to when the drugs were used on their own. At the same time, this approach also makes it possible to decrease the total dose of medicines and consequently to reduce undesirable effects. Further studies will now be directed to examine the safety of the nanocarriers in vivo and verify the clinical efficacy in an advanced lung tumour mouse model. Based on material originally posted by Helmholtz Zentrum München - German Research Center for Environmental Health.